The agent of Arsenal and Manchester United target Ever Banega has confirmed they are already in talks with interested parties over a potential January move. Arsenal representatives will arrive in Valencia on Tuesday to hold talks over the potential signing of goalkeeper Vicente Guaita, according to reports in Spain. Tottenham Hotspur have confirmed on their official website that they've agreed a deal with Valencia to buy Spanish international striker Roberto Soldado. 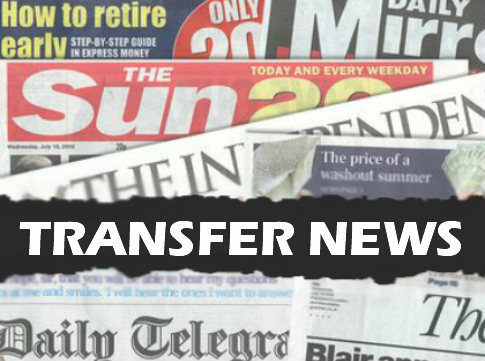 Latest transfer rumours. Today, Valencia are lining up a move for Fernando Torres while Manchester United are tipped to make a £26m move for Claudio Marchisio. Valencia are interested in signing Arsenal striker Olivier Giroud as a replacement for Tottenham-bound Roberto Soldado, according to reports in Spain today.